Regional Express (Rex), in partnership with Snowy Mountains Airport Corporation Pty Ltd (SMAC), has today announced that it will commence Regular Public Transport (RPT) services between Sydney and the Snowy Mountains (Cooma) in March 2016. Services will commence from Wednesday 23 March 2016 for the Easter period, with the core schedule of five return services per week commencing from Monday 28 March 2016. Additional services on Fridays, Saturdays, Sundays and Mondays will operate through the ski season. This is not the first time that Rex has operated RPT services to the Snowy Mountains. 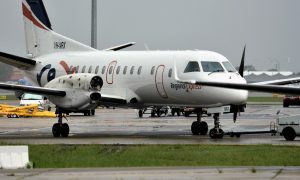 Rex operated services to the region for three years until the severe worldwide pilot shortage of 2007/08 forced Rex to suspend a number of services across its network. The Regional Express Group formed the Australian Airline Pilot Academy (AAPA), its pilot training facility based in Wagga Wagga, to combat this issue. Chairman of Snowy Mountains Airport Corporation, Kevin Blyton is delighted that Snowy Mountains Airport will again welcome Rex to the region. “We look forward to working with Rex in providing the best possible air service to satisfy the needs of both the business and tourism sectors for many years to come,” he added. 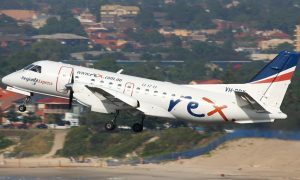 The services will be operated by Rex’s fleet of 34-seat Saab 340 aircraft. 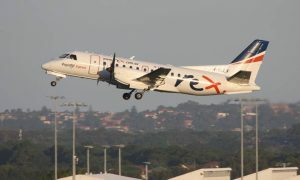 Regional Express (Rex) is Australia’s largest independent regional airline operating a fleet of more than 40 Saab 340 aircraft on some 1,400 weekly flights to 54 destinations throughout New South Wales, Victoria, Tasmania, South Australia and Queensland. 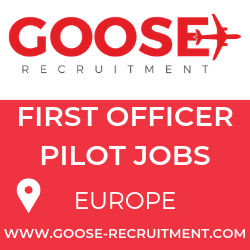 The Rex Group comprises Regional Express, air freight and charter operator Pel-Air Aviation and Dubbobased regional airline Air Link, as well as the pilot academy Australian Airline Pilot Academy.